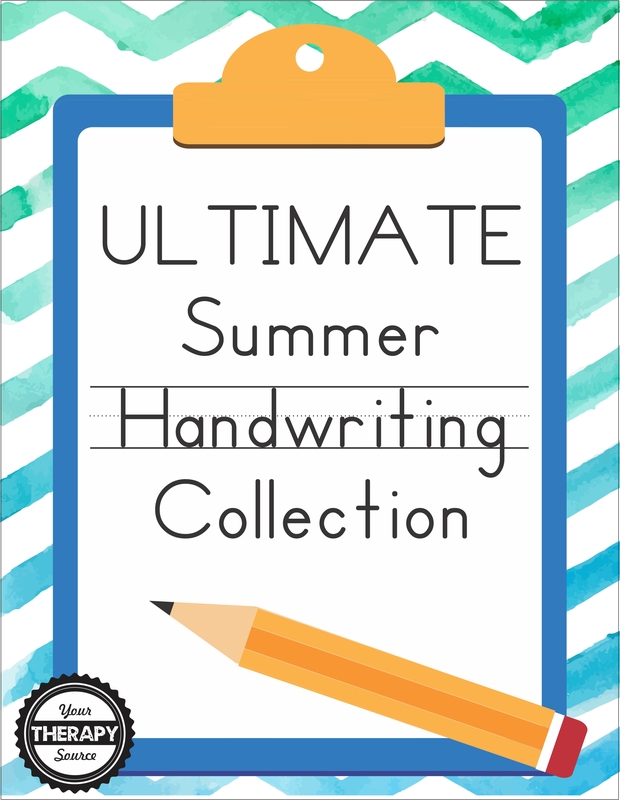 This ULTIMATE Summer Handwriting Collection includes a huge assortment of handwriting exercises and activities with a Summer theme. You will receive links to download the documents immediately following payment. 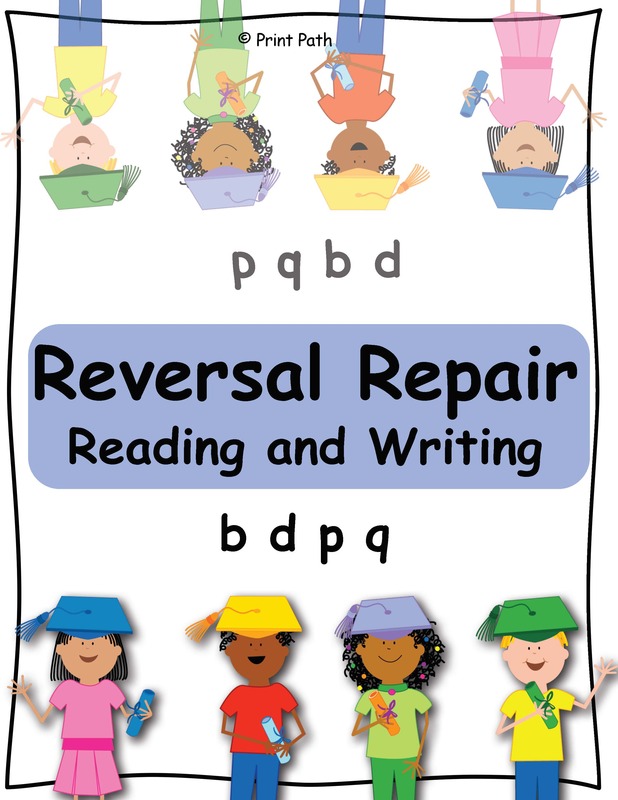 Prevent the summer slide, teach new skills and/or practice, practice, practice previously learned handwriting skills. These 6 Summer themed handwriting titles are normally priced at $20.45. When you purchase the entire collection at once, it is 50% off for a sale price of only $10.20! What a bargain to save time for summer planning. 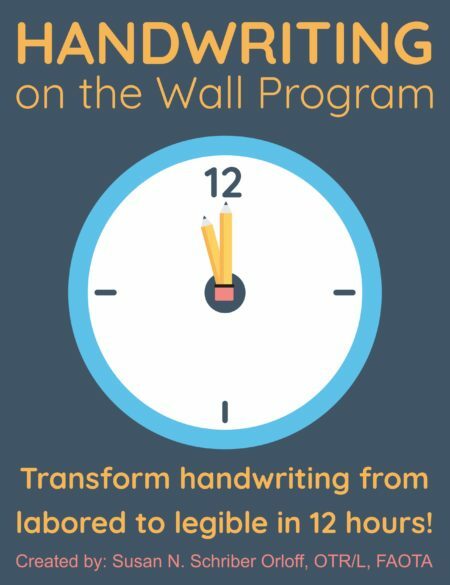 If you need a complete handwriting program for the summer check out the Write Incredibly Now ™(W.I.N. 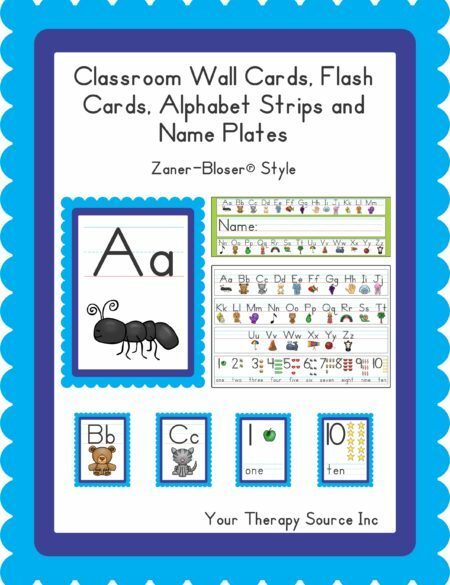 TM) handwriting program. 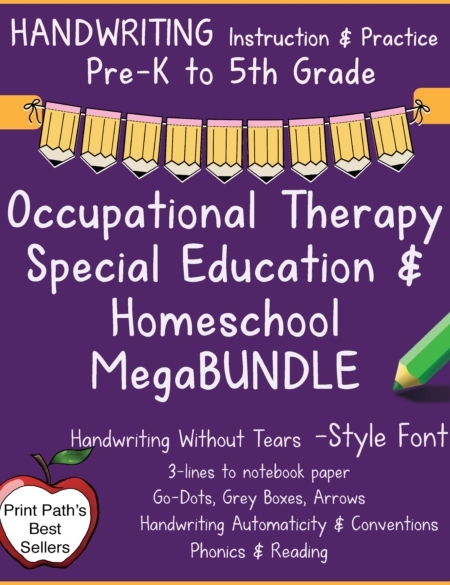 It is an exclusive U.S. trademarked, 12 hour handwriting program of Children’s Special Services, LLC designed by Susan N. Schriber Orloff, OTR/L! It breaks manuscript into three forms and cursive into four using colors instead of directional cues, as well as gross and fine motor games. You get both the manuscript and the cursive programs in reusable workbook form for multiple use. There are games, activities and follow-up suggestions so that the child can individually continue the program after the 12 hours are “over”. There is plenty of room to add your own creativity too!! FIND OUT MORE INFORMATION.